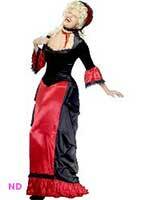 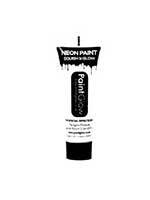 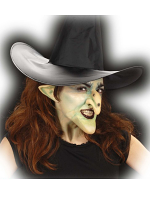 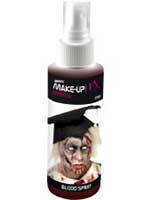 Make up & make up sets really add a dramatic effect to any Halloween Costume and adds the wow factor. 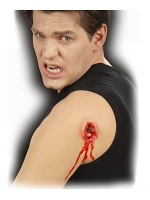 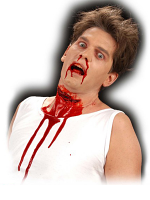 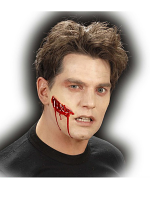 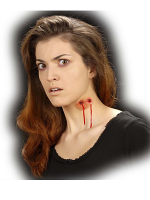 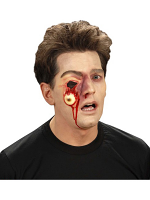 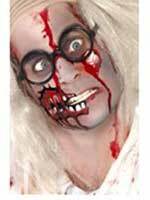 Shock your family and friends with either a Zombie look using the Zombie make up set or put on the Zip Face Scar. 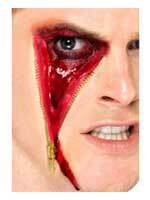 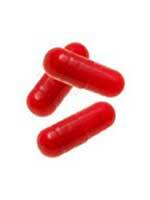 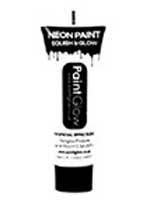 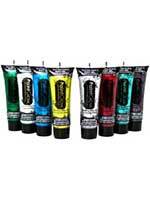 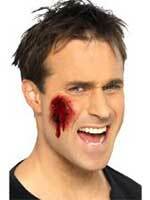 To create your own ideas for a bit of fun we have blood capsules and white face paint as well a spray blood pump.